Europe’s economy is still struggling to keep up with the global digital revolution. It is high time to make sure that young people are equipped with the right skills and reach their full potential as innovators, writes Eva Paunova. Eva Paunova is a Bulgarian MEP (EPP) and co-chair of the Youth Intergroup. What I hear from businesses, start-ups and software companies is that they’re still unable to reach their full potential because they cannot find employees with the skills they need. The lack of digital skills could lead to a shortfall of as many as 900,000 jobs by 2020. Clearly, if Europe is to be successful in the new digital era, it must foster innovation. In order for innovation to happen, we need to invest in our young people today. The young generation needs to be equipped with the skills and capabilities necessary to thrive in the 21st century – such as digital skills, complex problem solving capabilities, entrepreneurial skills and most importantly, leadership qualities. Surveyed by the Economist’s Intelligence Unit, 49% of teachers said they don’t have time to incorporate such ‘21st century skills’ into their classes because of a rigid curriculum, while a third feel they lack the necessary training. Our schools can’t continue to train young people for professions that don’t exist anymore. The education that fosters innovation must be innovative and flexible itself – employing a variety of tools and new educational approaches, including state of the art of the technologies and, most importantly, involving business and other relevant stakeholders. So what is it that young people should be learning today? We are in the midst of the third industrial revolution – the digital revolution. Buzzwords such as the Internet of Things, automation, virtual reality and artificial intelligence are now commonplace. 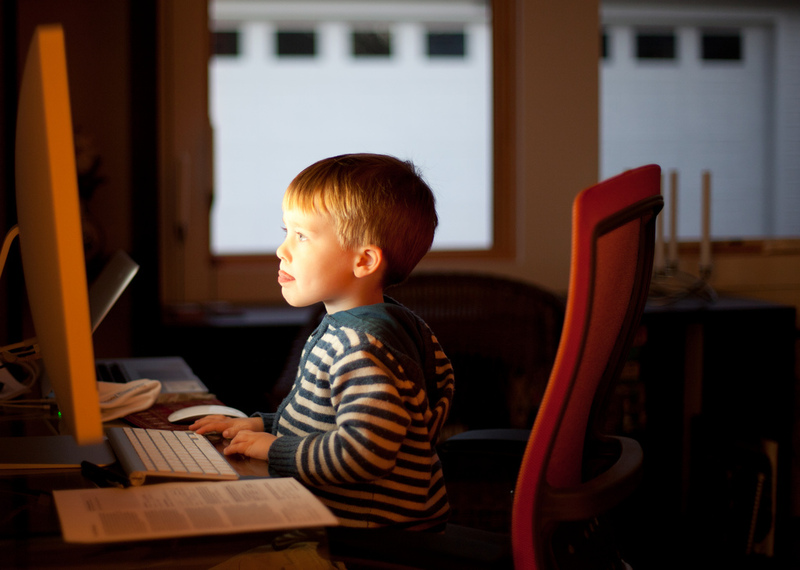 The kids growing up today are called digital natives, but are they really? It might be true that babies now learn how to swipe before learning how to walk, but we’re still not giving young people the necessary tools to actually understand and shape the digital world. This needs to change. Digital skills should be placed central in the curriculum of what kids are learning in schools today. I believe children should learn how to code in a playful way and we should aim for all young people to be digitally literate. Schools aren’t the only place where learning takes place. Alternative pathways, such as “Girls who code” and other projects that encourage girls to take a career in science and engineering, deserve more support. To be able to drive innovation, young people need more than being tech savvy. We can’t predict with any certainty where this digital revolution will bring us and what are the technical skills that are needed for the jobs of tomorrow. Businesses tell that they need young people to have problem solving, communication and team working skills. We need young people that come up with their own ideas and projects and that can learn by doing and by making mistakes. That’s why we need to be teaching more entrepreneurial skills and our education systems need to encourage creativity, participation, self-confidence and critical thought. That’s how we can prepare young people to drive innovation and come-up with new ideas that might turn into successful businesses. I am convinced that leaders are not just created out of thin air. The right conditions for leaders to stand up can be created. That’s why I am looking forward to the innovative ideas young people will come up with at the European Youth Event and YO!Fest. Europe needs young leaders today, to drive the economy forward, but also to innovate how democracy works, live up to challenges such as climate change and to lead the European political project in the 21st century.